Every second human body is susceptible to various external attacks of viruses, bacteria, and fungi, as these elements find a human body more suitable as their home. The body has its own complex structure of guarding procedure against any of such attack, which is known as the immune system. This immune system retaliates to these attacks in the form of developing certain antibodies or chemicals to kill the adverse effects of the alien body. The importance of immune system is no less than breathing and heart beats as it the layer of multiple barriers which impedes the entrance of any unhealthy alien bodies into the human body, and if such invasion occurs, it takes care of it rigorously and intelligently. Our immune system contains a large army of defender cells, primarily known as white blood cells. Millions of these blood cells keep on emerging within the bone marrow of human body, some of them also known as macrophages, responsible for patrolling of the body and eliminating germs at its primitive stages. In case, if this frontline defense is compromised and infection takes place over it, the immune system triggers the more powerful defense mechanism against such infection and starts creating T and B cells, which are adept at providing acquired immunity, so that you may not get affected by the same germ again or in near time. • Marking or disabling enemies, etc. 1. Macrophage – It helps in communicating, killing enemies, activating different preventive cells and inflammation. 2. Neutrophils – Helps in activating different cells, competent of killing enemies. 3. Dendritic cells – Strategic cells and activation of other good preventive cells. 4. Basophil – Fights with worms, activation of other cells and causing inflammation. 5. Eosinophil – Cell activations, inflammation and fighting with worms. 7. Monocytes – Standby mode, strategic decisions and killing enemies. 9. 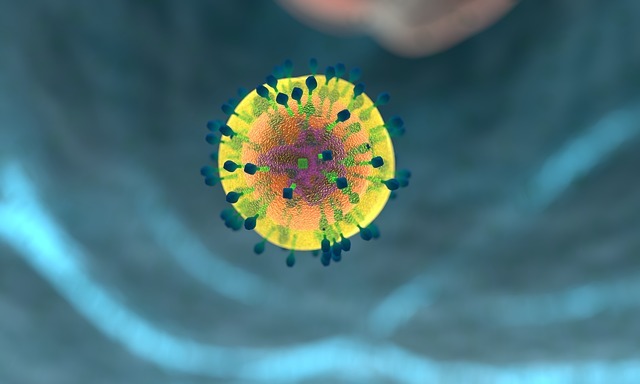 Memory helper T cells – Communicate, remembering enemies and activation of other cells. 10. Killer T cells – Killing of infected cells. These are the names of only a few cells which act under the ambit of the immune system, along with their functioning’s. • It helps the body to get rid of harmful viruses and its effects, as well as prevent the augmentation of abnormal cells. • In a way to retain heath of the human body, the immune system also seeks to flush out the toxic elements out of the body on a consistent basis. • The immune system identifies and destroys the intrusive elements, causing illness or infection to the human body. • Some severe medical conditions such as cysts have its root in the growth of these abnormal cells, which is checked by our immune system at early stages and bring into the light for proper treatment, if not possible to be treated by the immune system itself. • A strong immune system is far better than medicinal treatment, as it rules out or eliminates any infection naturally, keeping the vitals of the body uninterrupted and healthy. • It is our immune system which helps the body to recover from after effects of any infection or illness. • It has its own intelligent responding system which responds according to the intensity of alien attack or bacterial/viral attacks and takes proper measures by releasing antibodies to eliminate such intrusions. These were few of the key significance of our complex immune system, which is solely responsible for the routine healthy living of any human being.